FMC Approves OCEAN Alliance - V. Alexander & Co., Inc. 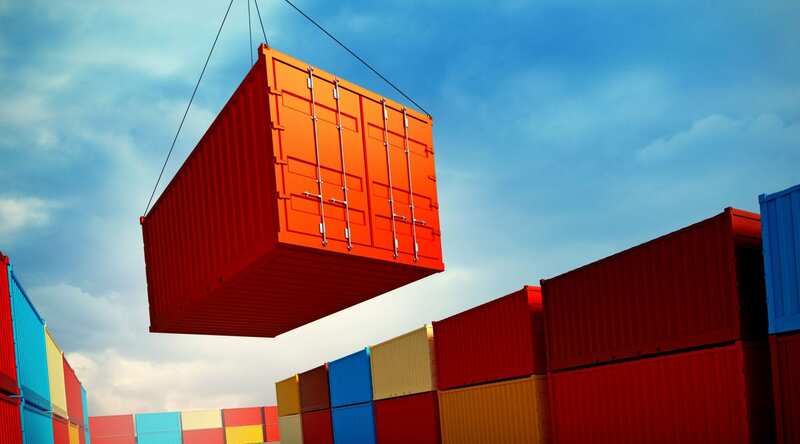 The Federal Maritime Commission (FMC) has concluded its review of the proposed OCEAN Alliance that includes COSCO Shipping, CMA CGM, Evergreen Marine and Orient Overseas Container Line Limited (OOCL) so it can officially take effect Monday. The alliance is not expected to become operational until April 2017. With this approval the alliance members are now authorized to share vessels; charter and exchange space on one another’s ships; and enter into cooperative working arrangements in international trade lanes between the United States and ports around the world.